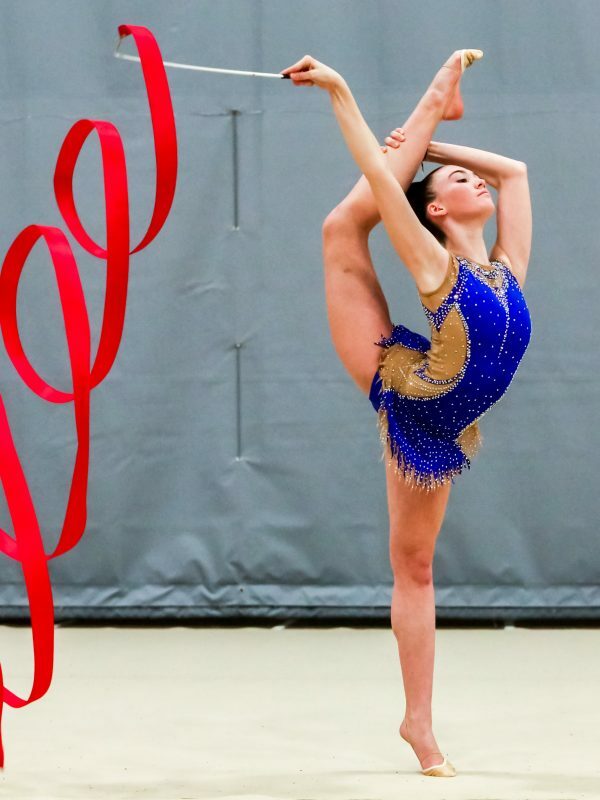 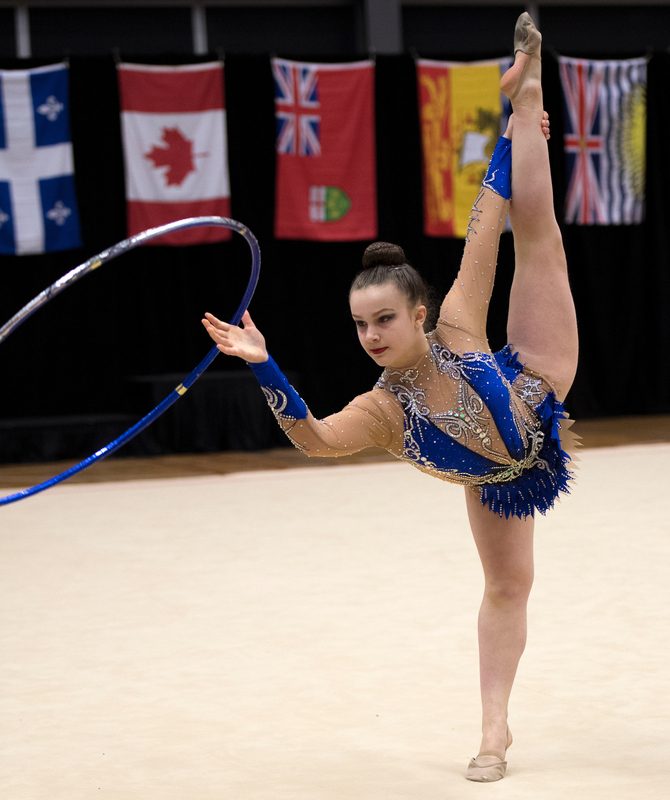 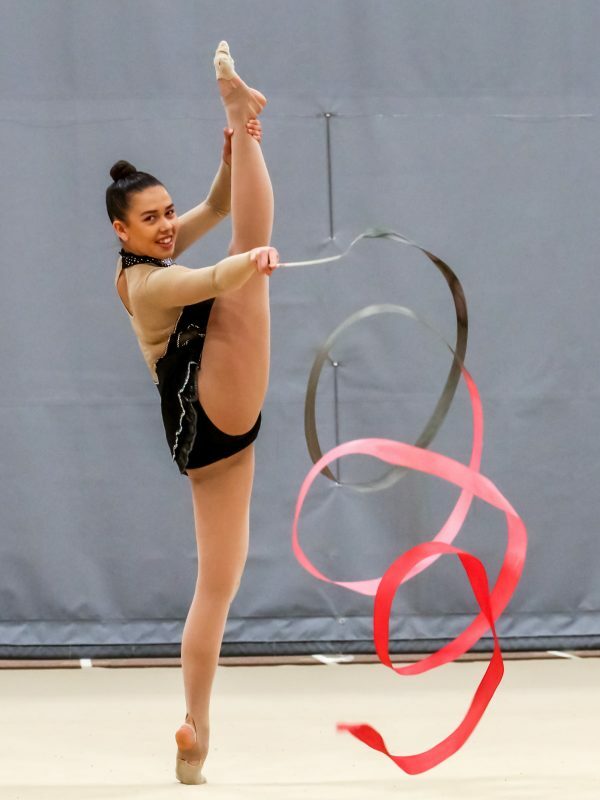 Alexandra Yarema finished 1st in SeniorO at the Western Regional Championships to qualify for the 2018 Canadian Championships. 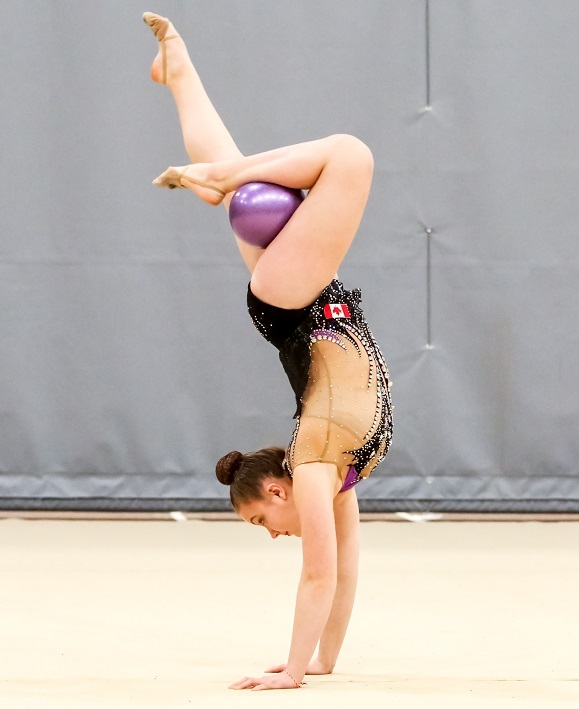 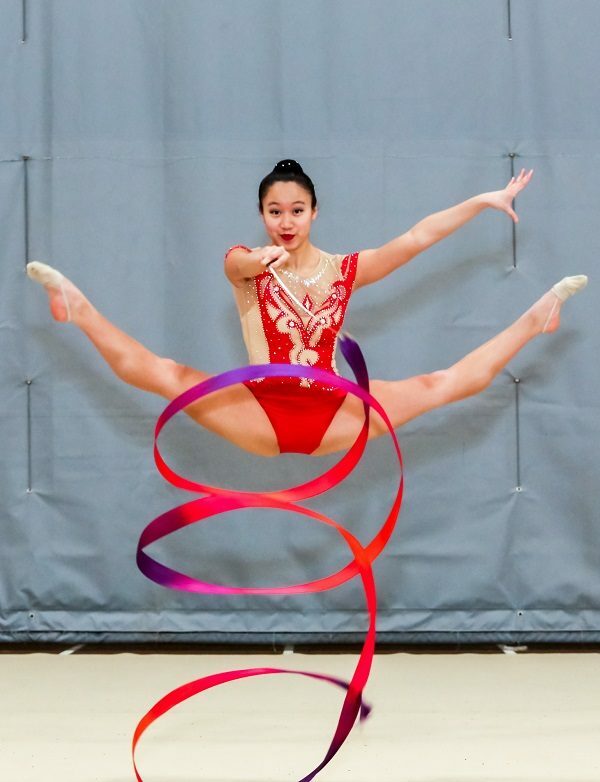 Congratulations to the gymnasts that have qualified and will compete at the 2018 Canadian Championships in Richmond, May 16-20. The competition is hosted by BCRSGF. 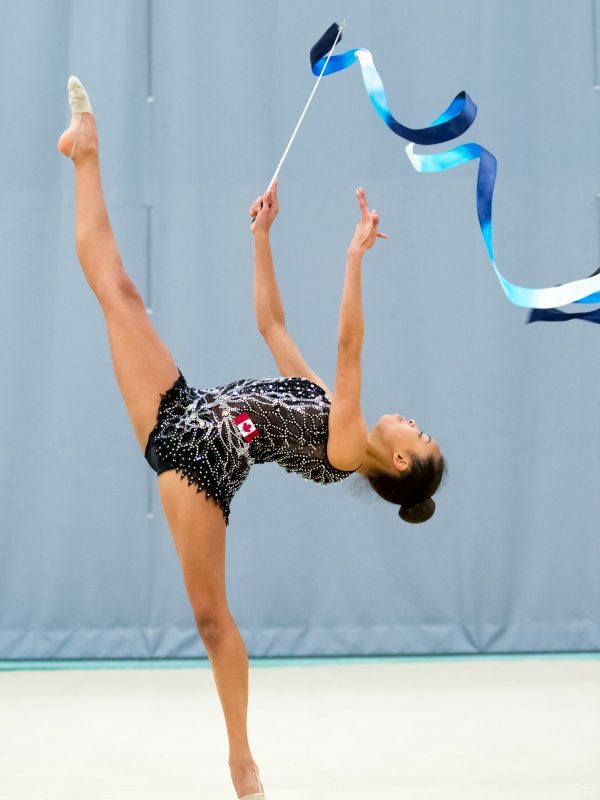 The event will be live streamed on Gymcan.TV and live scores will be available on rgform.eu.